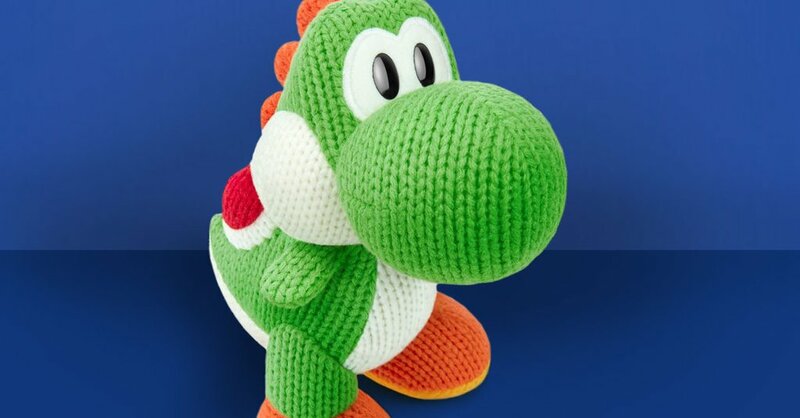 In a couple of weeks, you’ll have another opportunity to snag the Mega Yarn Yoshi amiibo at Toys “R” Us. The retailer has confirmed on Twitter that a restock is planned for March 20. Unfortunately, quantities will be very limited. 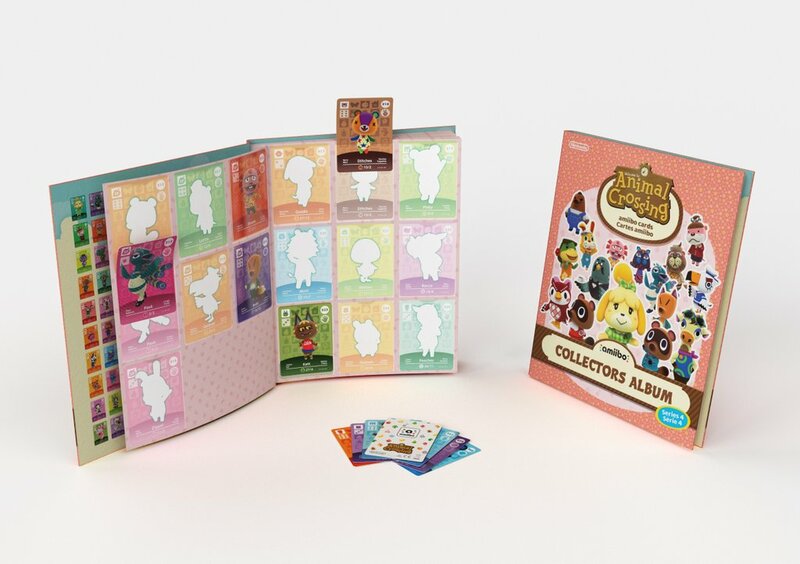 When the fourth wave of Animal Crossing amiibo cards drop in PAL regions, it’ll be accompanied by a new card album. This is due out in Europe and Australia on June 18. Take a look at the image above for a look at the album. 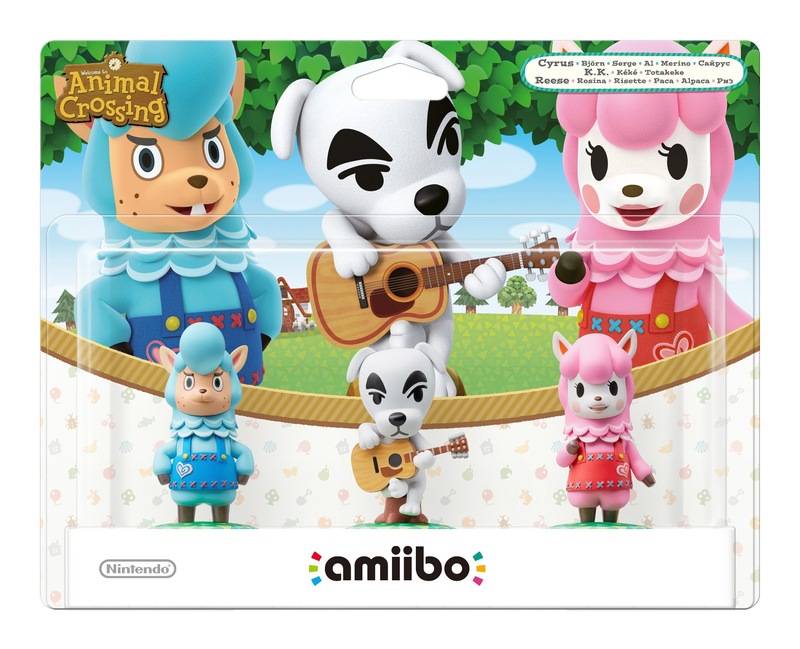 The Animal Crossing amiibo 3-pack is now at its lowest price point yet. After initially being sold for $35, it can be had for just $17 on Amazon. Place an order here to partake in the discount. 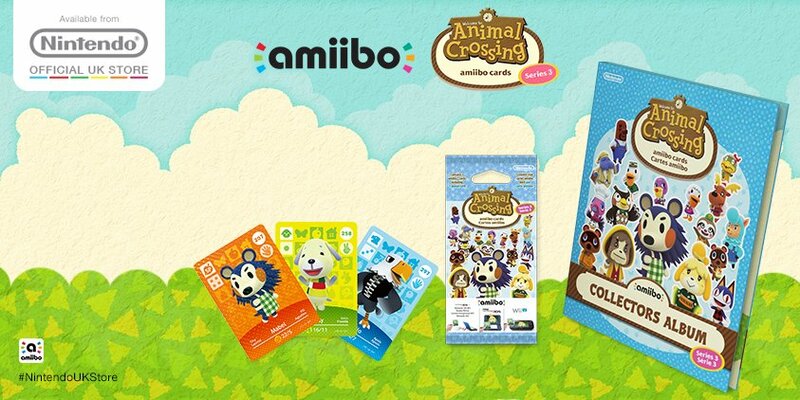 The Nintendo UK store has now opened up pre-orders or the Animal Crossing amiibo cards series 3. Orders can be placed here. You can order a standalone pack, three packs, or new collectors album with a bonus pack. 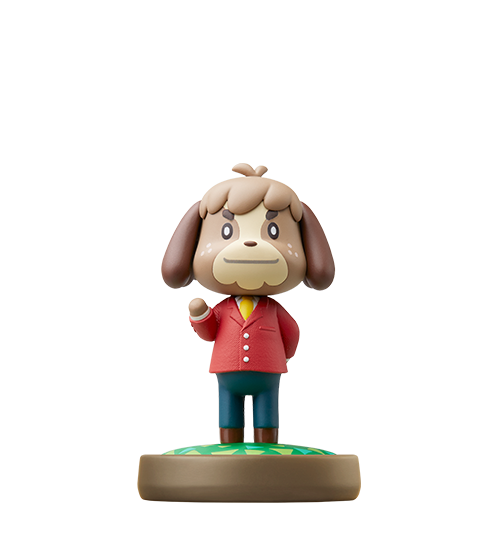 GameStop has started taking pre-orders for the standalone Digby amiibo. Get yours here. The figure is slated for release on March 18. 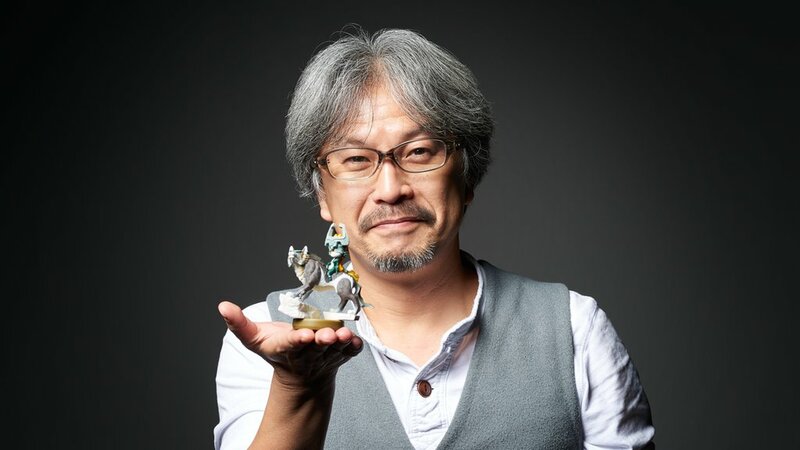 The Wolf Link amiibo will have a unique function in Super Mario Maker. 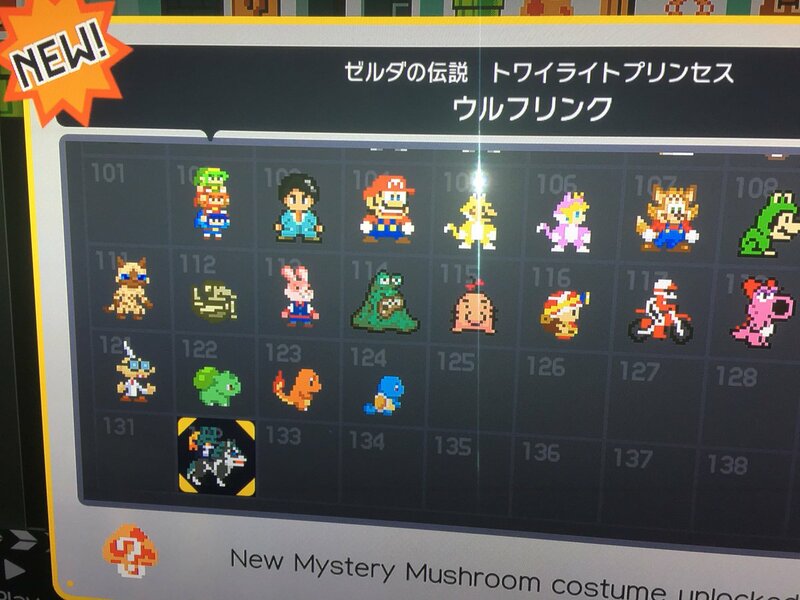 Like many other figures, it can be used in the game to unlock a special outfit. You can tap the Wolf Link to the GamePad to nab a Wolf Link costume. 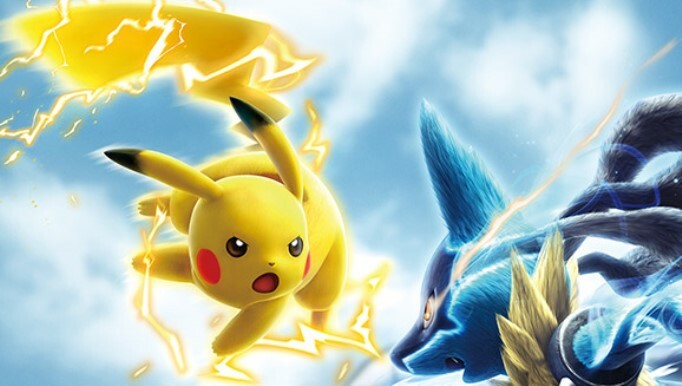 Much like with Hyrule Warriors, Pokken Tournament implements a limit on amiibo usage. Players can use amiibo five times per day to unlock special bonuses. The Legend of Zelda: Twilight Princess HD supports a few different amiibo – Zelda, Link, Toon Link, Sheik, Ganondorf, and Wolf Link. You can get a close look as to how each of these work in the video below. 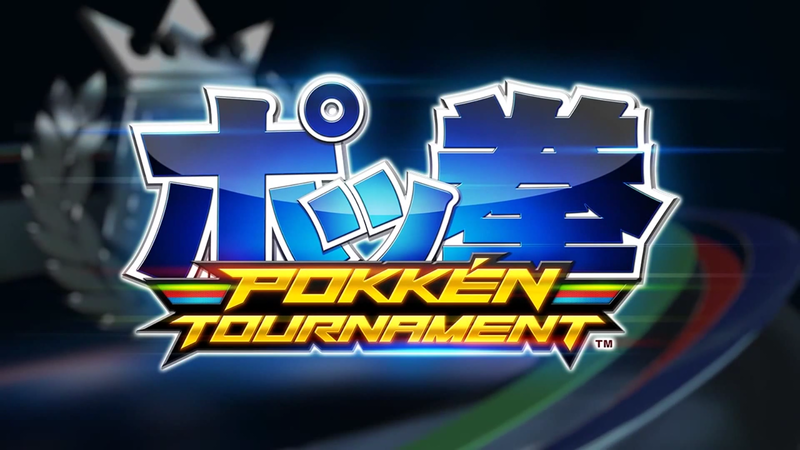 Pokken Tournament works with all amiibo to unlock in-game items. 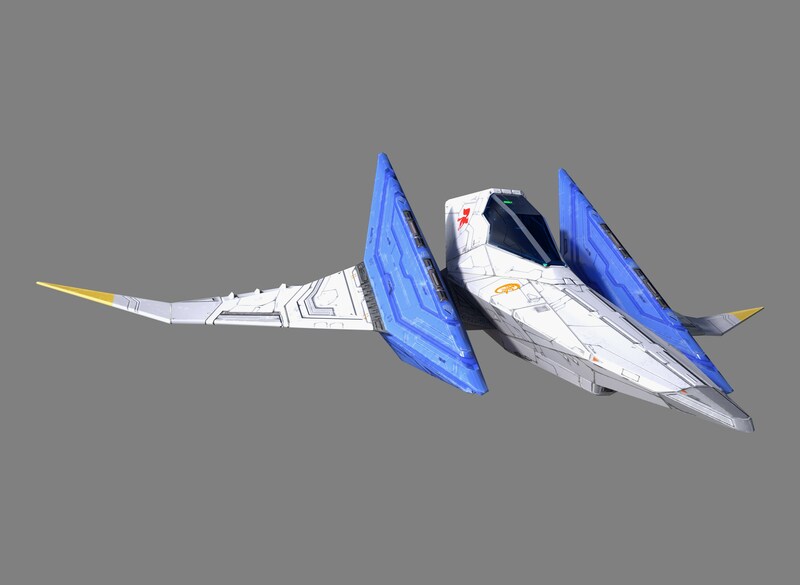 You can get a brief look at that in the video below.